Our recycling event in honor of America Recycles Day was a huge success! On Saturday November 19, close to 400 cars drove through the line to drop off unwanted electronics to be recycled by CompuCycle, our e-cycling vendor. The event was hosted by Missouri City Green in partnership with The City of Missouri City and Missouri City Parks and Rec Department. Thanks to the generous donations made by participants at the event, enough funds were raised to fund our Paper Shredding Event scheduled for Saturday April 29, 2017. ​Next Electronics Recycling Event November 2017. Missouri City Green hosted recycling expert Amanda Beard to give residents pointers on how to recycle right at the November General Meeting. ​​Missouri City Green recently hosted a workshop led by Barbara Keller-Willy of Monarch Gateway on the importance of providing a food source for migrating monarch butterflies. Attendees at the workshop received hard-to-find native milkweed seeds to propagate and plant in their yards. Monarch Gateway is a 501(c)3 non profit dedicated to working with individuals, communities and cities to create habitats to support migrating monarch populations. 2nd Annual Storm Drain Marker Event: A Success! Volunteers both young and old fanned out in groups to adhere decals to storm drain inlets in 7 different subdivisions in Missouri City to remind residents and lawn crews that "nothing but rain goes down the drain!". ​Boy and Girl Scouts, service organizations, companies, families and individuals came out to make a difference to help ensure our storm drain system is working effectively. A huge thanks to our hardworking volunteers! Join us for our next event in October 2017 as we partner with MC Public Works to ensure that every storm inlet drain in Missouri City is marked. 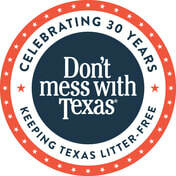 Missouri City was selected by TxDOT as one of 25 cities throughout Texas to host a 'Don't Mess with Texas Trash & Treasure Hunt' in celebration of the 30th Anniversary of the 'Don't Mess with Texas' campaign for a litter free Texas. Volunteers of all ages picked up trash along the Edible Arbor Trail and earned tickets in the draw for each bag of trash for prizes generously donated by event sponsors including Yeti, McDonalds and Skeeters baseball. Missouri City Green hosted a Backyard Composting Workshop in partnership with Ft Bend Master Gardener Composting Specialist and MCPRD. 42 adults and 6 children attended the 2 hour workshop and learned how to create a simple backyard composting system where yard clippings and vegetable scraps are turned into fertile compost. All registered participants took home a compost bin. Thanks to H-E-B's Sienna Market and Lake Colony stores for generously sponsoring this event. Missouri City Green's first Paper Shredding Event was a huge success! Approximately 240 vehicles passed through the line dropping off enough paper to fill ProShred's 32ft truck well before our 12 noon finish time. All shredded paper will be locally recycled. This event was funded by generous donations from the public at our previous electronic recycling events. Thanks to the generosity of donors at our Paper Shredding Event we have funds to help offset the cost of our next community wide event - Electronics Recycling January 2017. Special thanks to our hardworking volunteers who braved the heat to help unload vehicles and direct traffic. 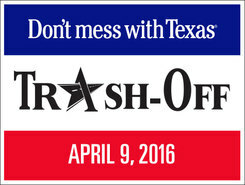 200 volunteers participated in Missouri City's Don't Mess with Texas Trash-Off 2016, part of the largest one day cleanup event in the State of Texas. The event was a huge success with volunteers from across the city gathering to remove litter from Missouri City's parks. Missouri City Green and MC Parks and Rec partnered together to host the event for the 4th consecutive year. Missouri City Green once again offered recycling bins for plastic eggs at this popular event sponsored by Missouri City Parks and Recreation. Making his debut appearance at the event was Mycle Recycle, Missouri City Green's new mascot made possible by a generous grant from Dow Chemical. Over 400 people attended Edible Earth Fest held along the Edible Arbor Trail on Saturday March 5. Participants of all ages joined in the fun at 5 different booths positioned along the Trail where Missouri City Green volunteers provided earth friendly activities. ​The event was another successful partnership between Missouri City Green and the MC Parks and Recreation Department. 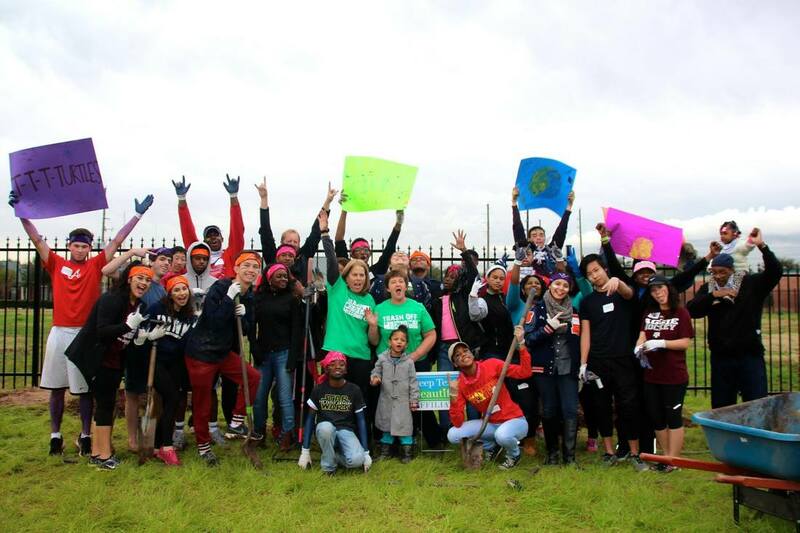 Missouri City Green partnered with Fort Bend Family Promise to create a volunteer opportunity for the Fort Bend Youth In Philanthropy students at the new Family Promise Day Center. Students were divided into 4 groups to plant a vitex and Walter's viburnums that will provide a privacy screen for the Day Center's back yard. 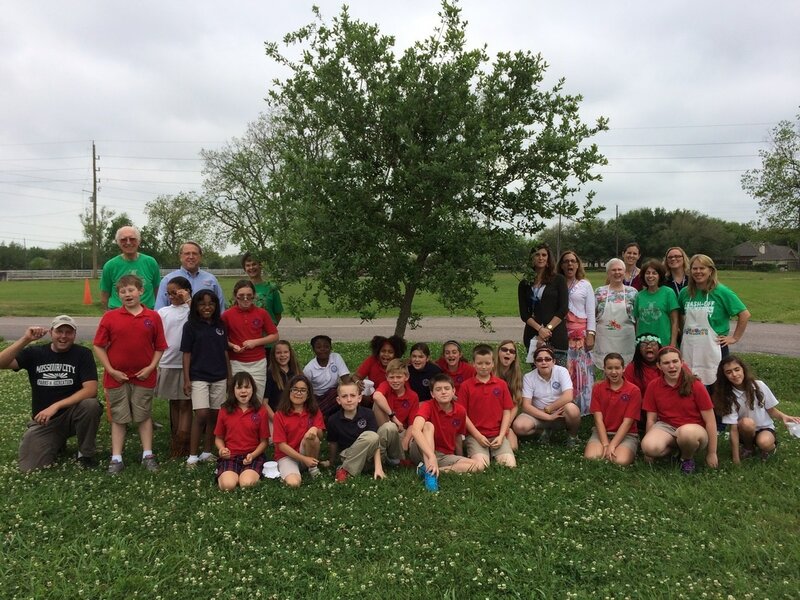 City Forester Paul Wierzbicki showed the students how to correctly plant a tree and Fort Bend Family Promise's Executive Director Vera Johnson helped the students understand the reality of temporary homelessness for families in Fort Bend. This project was awarded an Excellence in Leadership Award by Fort Bend YIP and the George Foundation. Thanks to the collaborative efforts of Missouri City Green's volunteers, the City of Missouri City, Missouri City Parks & Recreation Dept and CompuCycle (R2 Certified Recycler) our 3rd Annual Electronics Recycling Event on Saturday January 9 was a HUGE success. Over 420 people drove through the line to recycle their unwanted, outdated and broken electronics. Donated items will be refurbished, where possible, or broken down so that their valuable component parts can be put back into the manufacturing process. Special thanks to those who generously donated toward future community clean up events. ​Thanks to our wonderful volunteers, supporters and sponsors. Look what we were able to do with YOUR help in 2016! Awarded Excellence in Leadership award by the George Foundation and FB Chamber of Commerce for service project using Youth In Philanthropy corp.
Mycle Recycle, MCG's new mascot introduced, made possible by a generous grant from Dow Chemical.